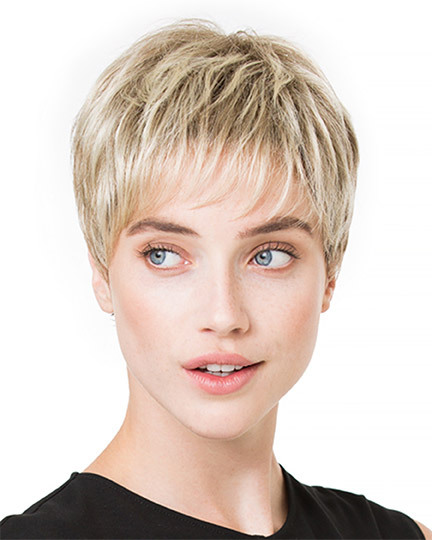 Availability: Free Shipping in the US - Ginger Mono arrives in about a week. 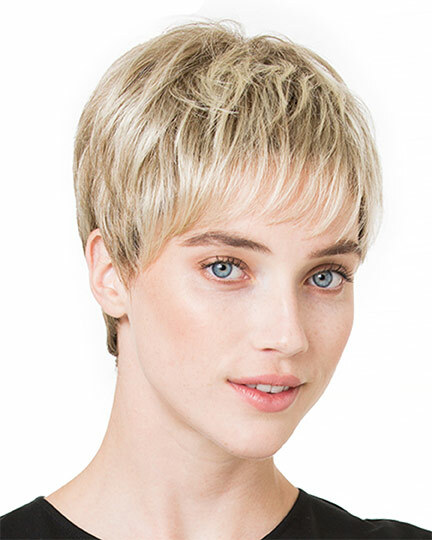 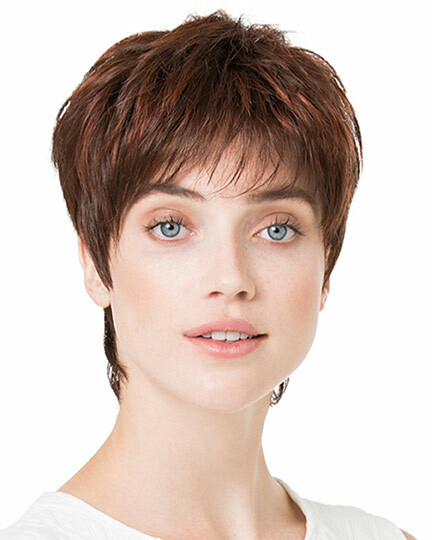 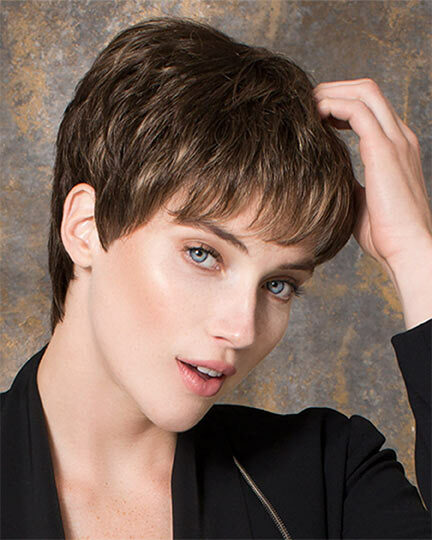 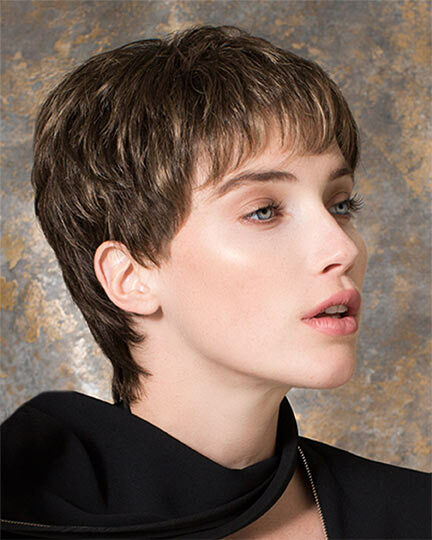 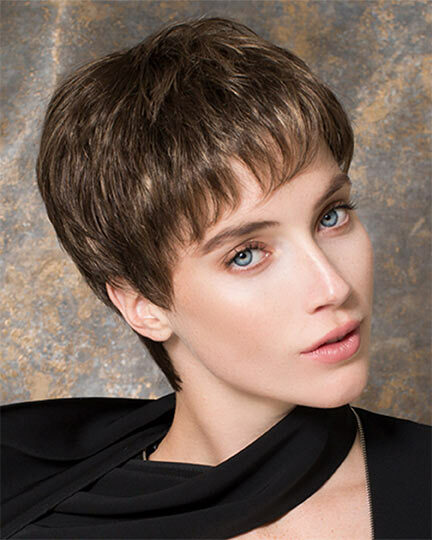 Approximately: Front: 3.0" , Crown: 2.4", Sides: 2.8", Nape: 2.5"
Ginger Mono by Ellen Wille is a is waif pixie style with fringe bangs and sleek textured layers, making this a charming look that's ideal for any occasion. 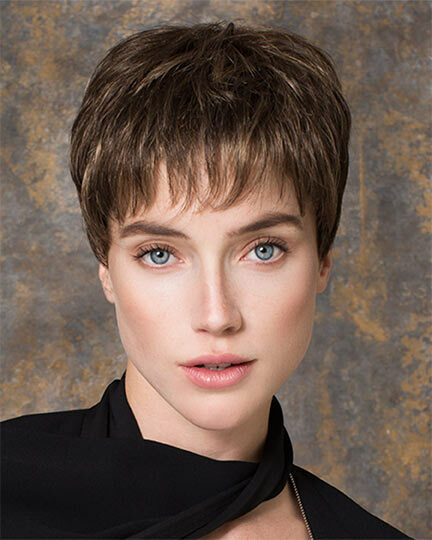 Ellen Wille Ginger Mono wigs feature a hand-knotted, ready-to-wear and virtually invisible lace front that creates a natural-looking hairline for off-the-face styling versatility. 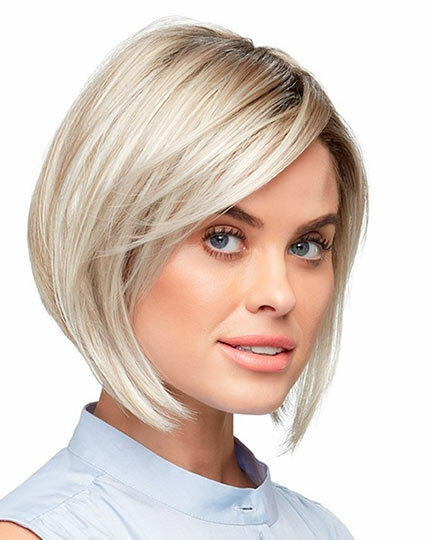 The monofilament top of Ginger Mono is also hand knotted to create the appearance of natural hair growth, allows for parting versatility, and is sheer to blend in with all skin tones. 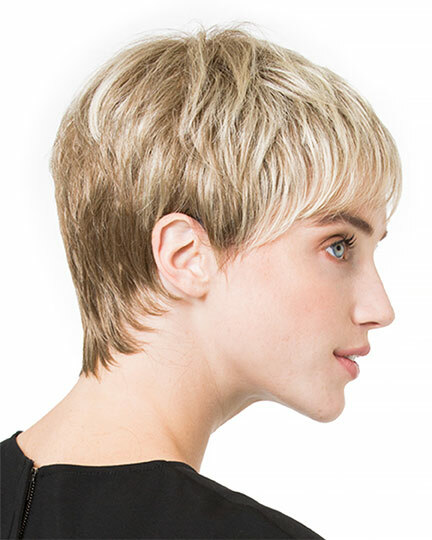 With open-wefted sides and back Fair Mono is lightweight and well ventilated for an all day cool, comfortable fit. 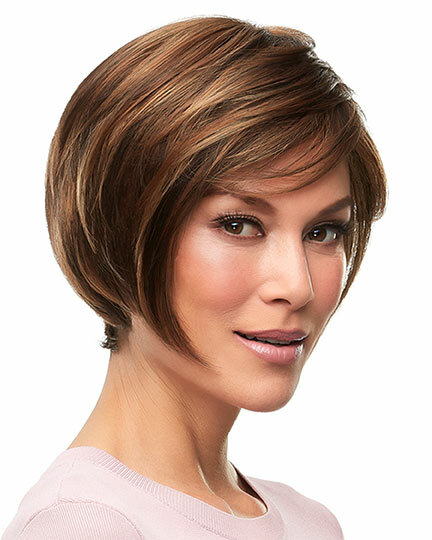 The second color way for Ginger Mono is Coffeebrown Mix. 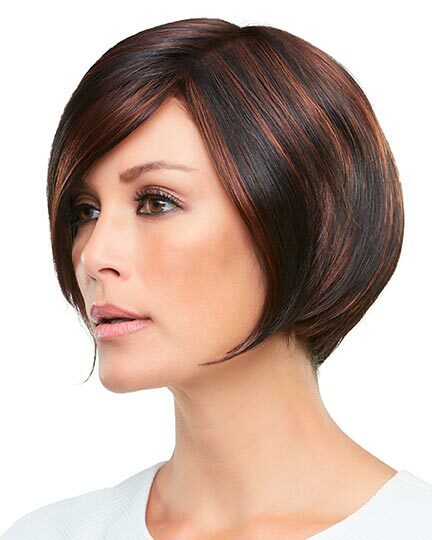 There are 1 colors available for this SPECIAL PRICE on Ginger Mono. 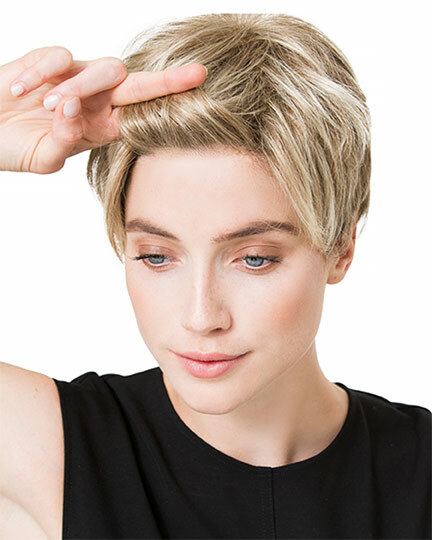 If you would like to discover other products that share some of Ginger Mono's qualities try the links below.